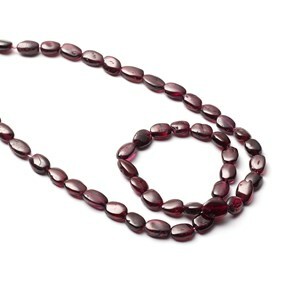 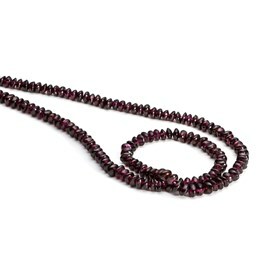 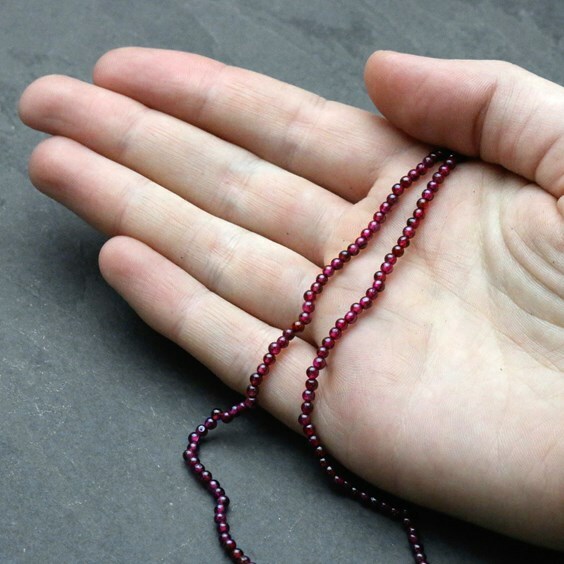 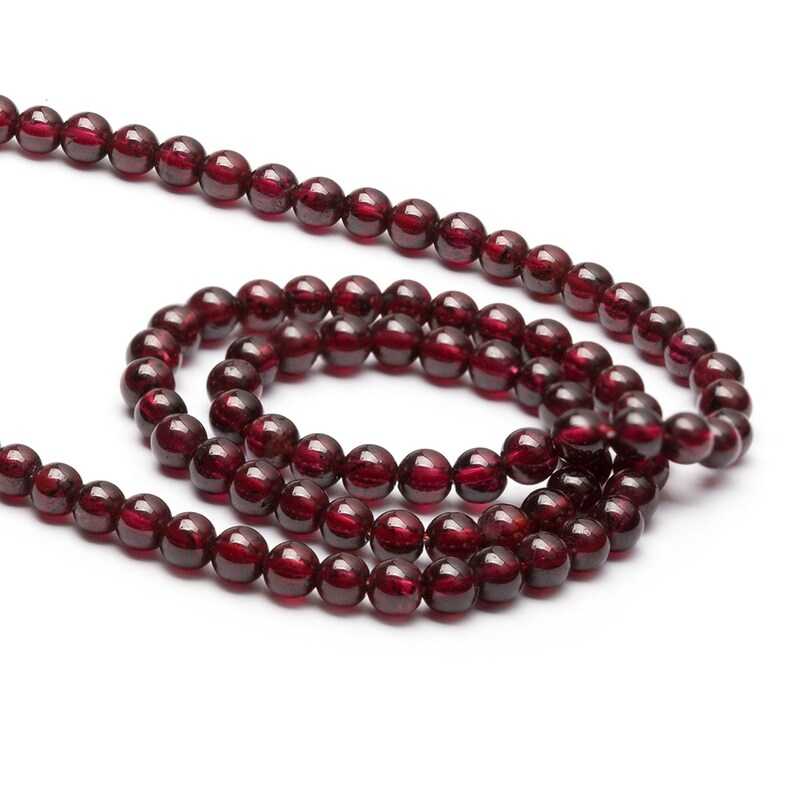 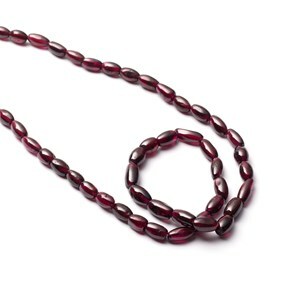 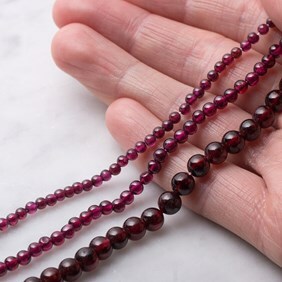 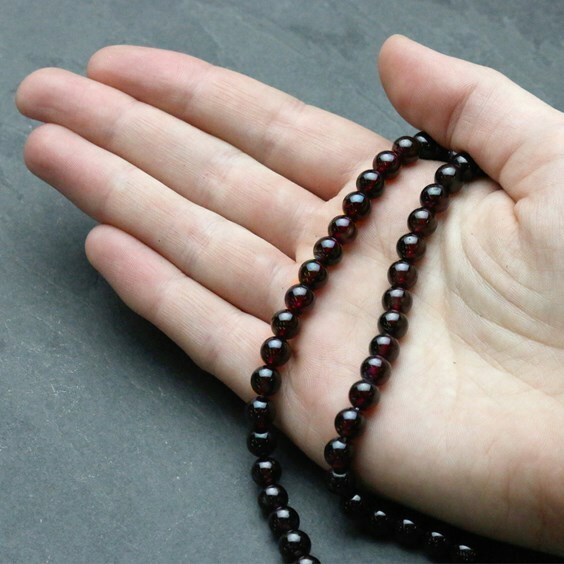 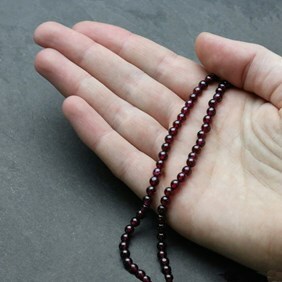 These lovely garnet round beads are a lovely rich red wine colour and have a lovely gloss to them, they look beautiful combined with gold for a glamorous design. In many cultures, this pretty gemstone was thought of as a talisman. 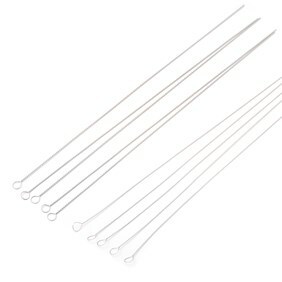 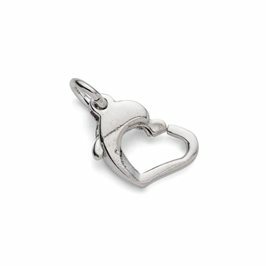 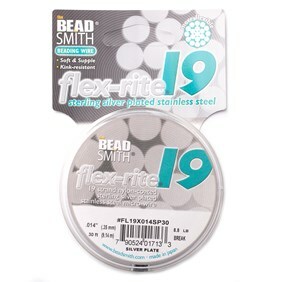 When you buy the 6mm beads by the strand you save approximately 36% compared with buying a pack of ten!